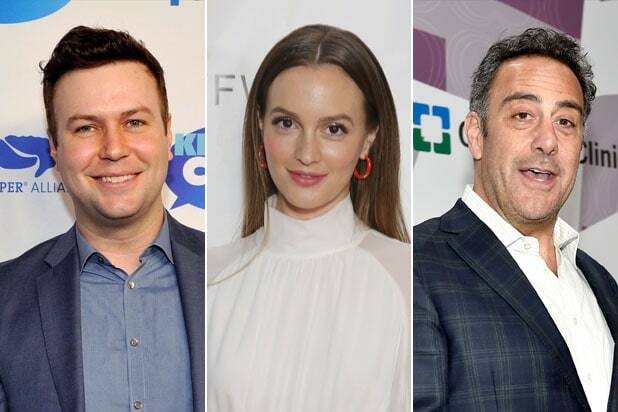 Taran Killam, Leighton Meester and Brad Garrett have been cast as the leads in the ABC comedy pilot “Single Parents” from executive producer Liz Meriwether. Created in collaboration with “New Girl” writer J.J. Philbin, “Single Parents” is a single camera comedy about a group of dysfunctional single parents who lean on each other as they raise their kids, look for love, and ultimately realize survival is only possible with the help of each other. 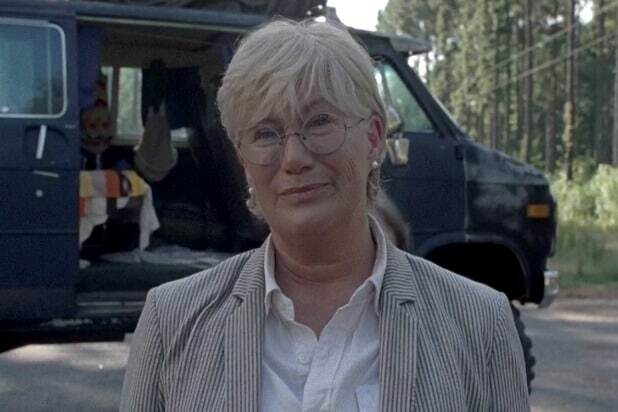 Katerine Pope is also executive producing the 20th Century Fox pilot alongside Meriwether and Philbin. The project is one of two pilots Meriwether has set up this season, including the Fox comedy “Daddy Issues,” written and executive produced by “Barely Famous” star Erin Foster.